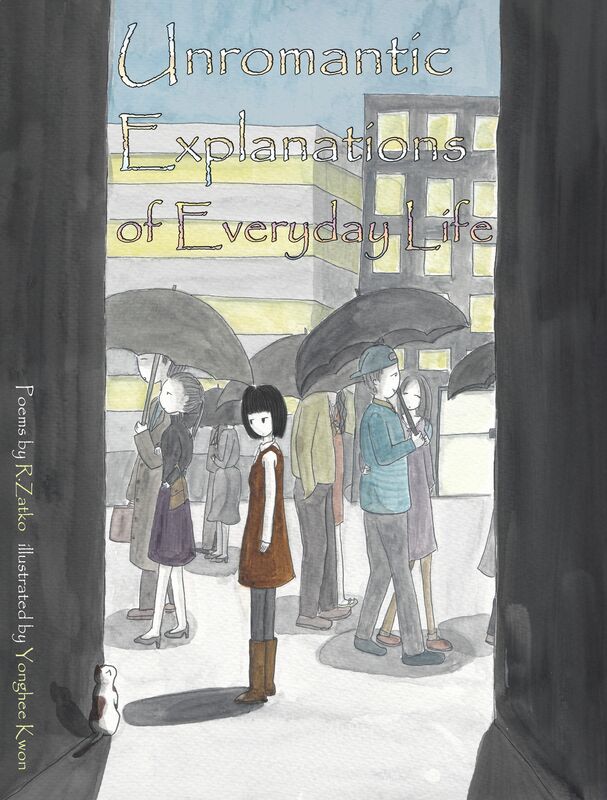 Yonghee Kwon, is the amazing illustrator for the poetry book “Unromantic Explanations of Everyday Life”, releasing soon from RDR. While working at an IT company, is when Yonghee discovered the happiness felt by drawing pictures. It’s then she realized she prefers paper over a monitor, and prefers her cat over most humans. 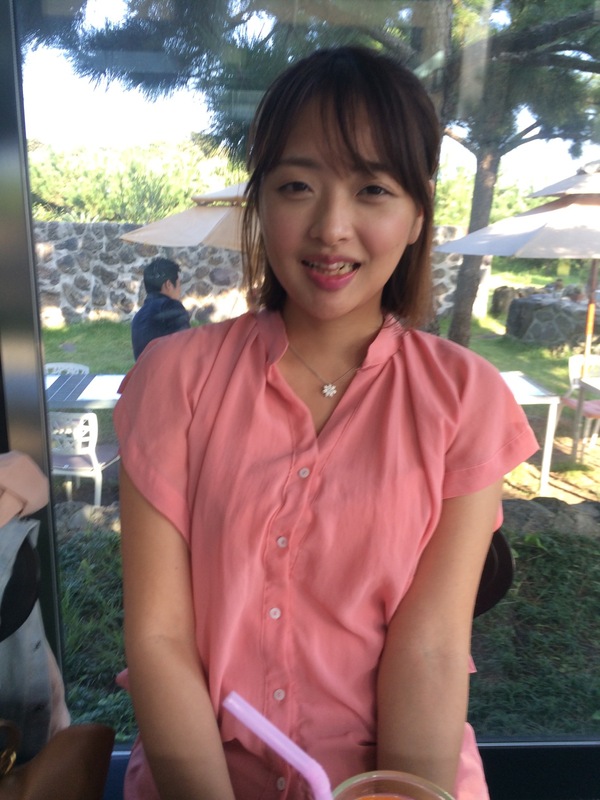 She now draws daily at her home in Jeju, South Korea.